By Rebecca Nickols on July 14, 2013 Visit Rebecca's Website. 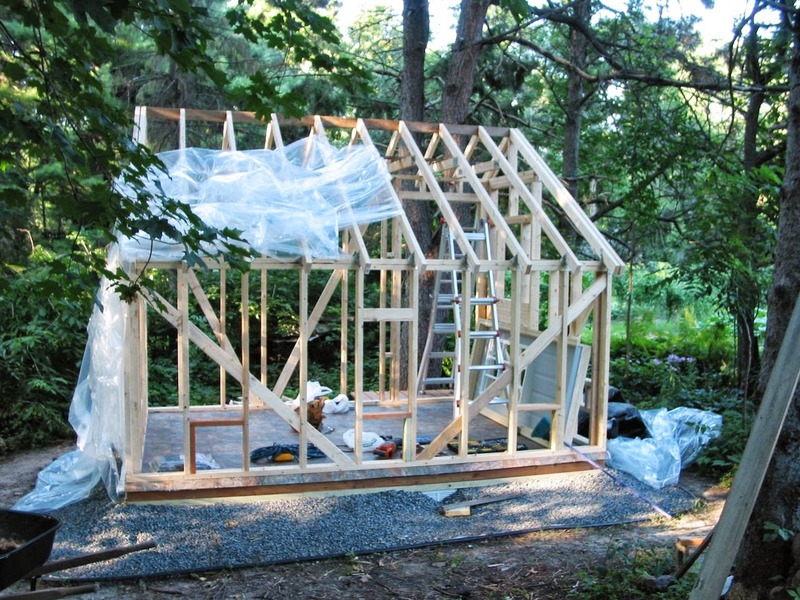 I drew up the plans and put it together myself except for a few hours of generous neighborly assistance with the rafters (rough) and with the interior sheet rock. It was a two phase project over two summers. 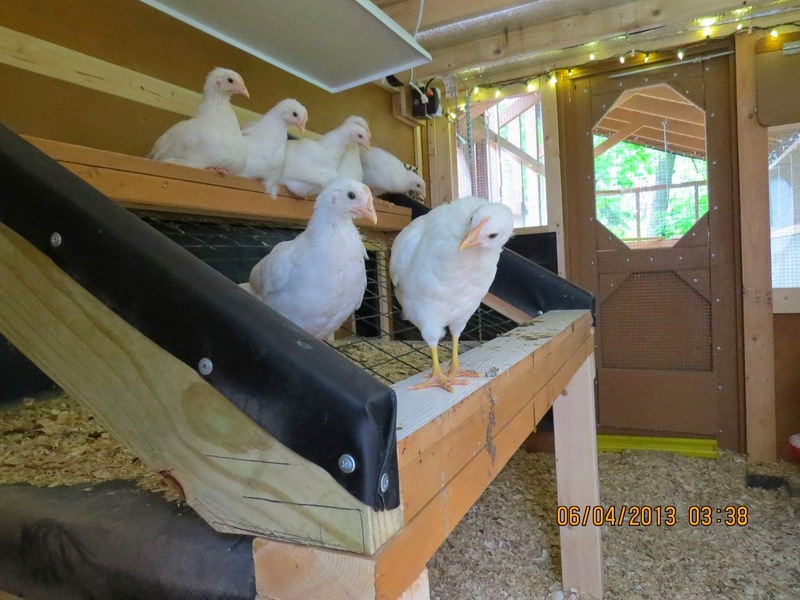 There are 12 layers in the ‘big’ house and 10 – 1 month old White Leghorns in the smaller coop (the one between the two runs). 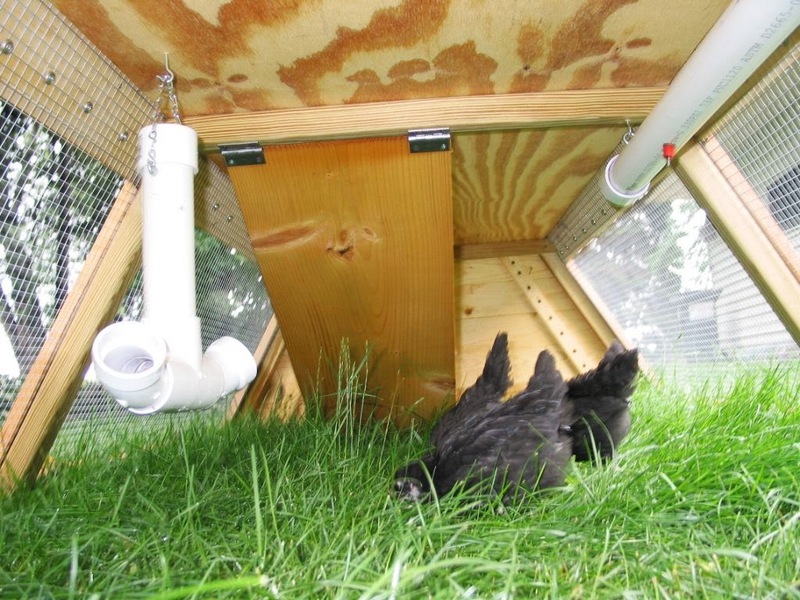 There are 4 Australorps that stay out in the 8×12 run for now. 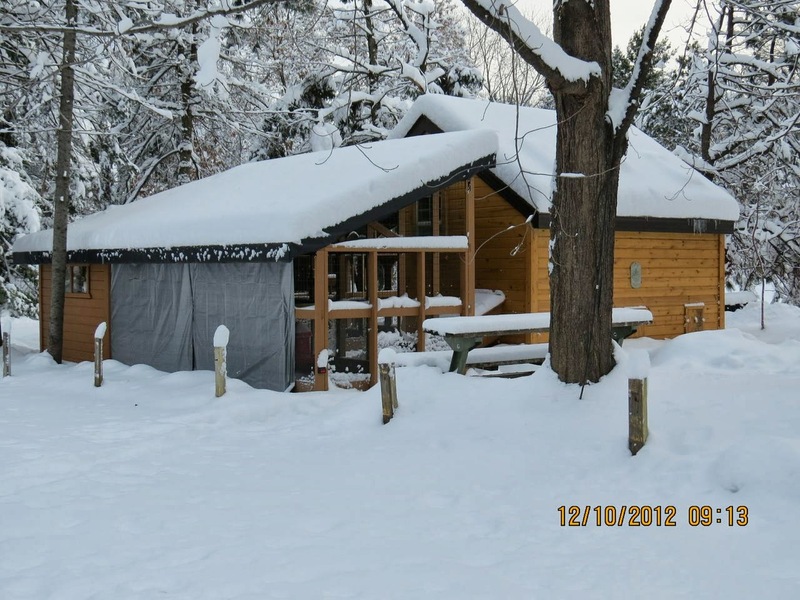 They have everything they need – a couple of nesting boxes along with their food and water. They preferred being outside around the clock last summer during the hottest days and would now rather be outside all the time. It worked well as the little leghorns moved in and will be ready for the run in a few weeks. I enjoyed everything about the construction – grub hoeing the 60 foot electrical service trench. 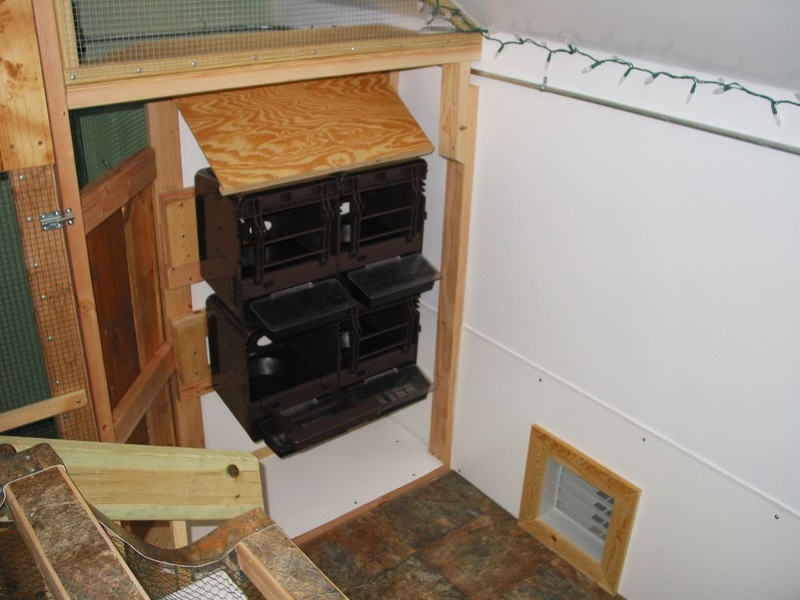 I also wired the coops and run providing lighting and occasional heat during the sub-zero Minnesota winters. At present we get a 90% lay rate. The Red Stars gave us 142 days in a row before one took a day off. That is now their routine on occasion – generally all provide us an egg a day. 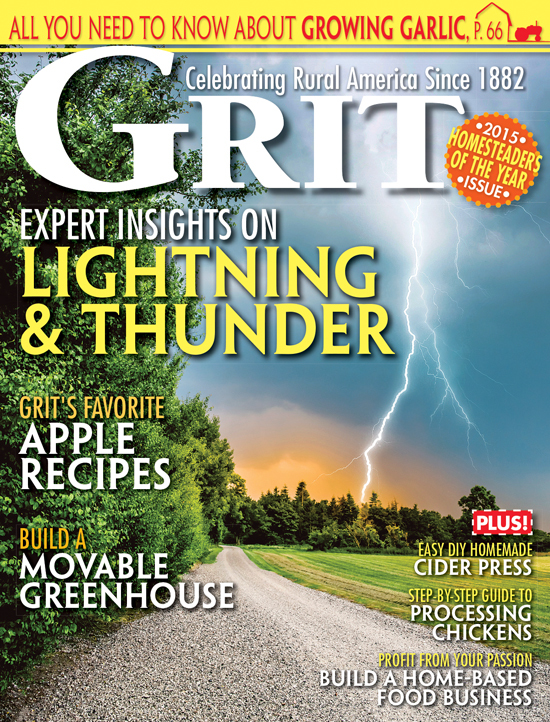 We grind our own feed mixture – the commercial products are rancid and generally nutritionally deplete. The birds told me from the beginning that it was not something they wanted! 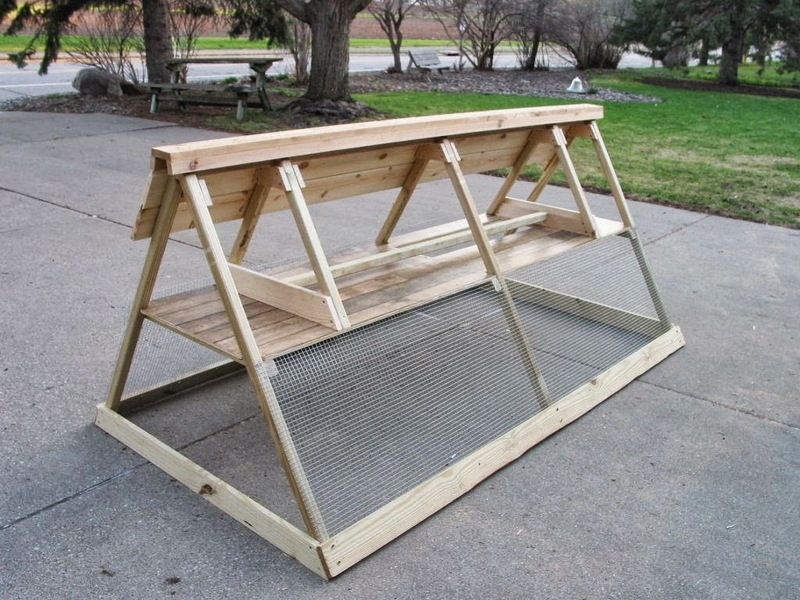 I also built an ark which presently houses 6 – one month old broilers. 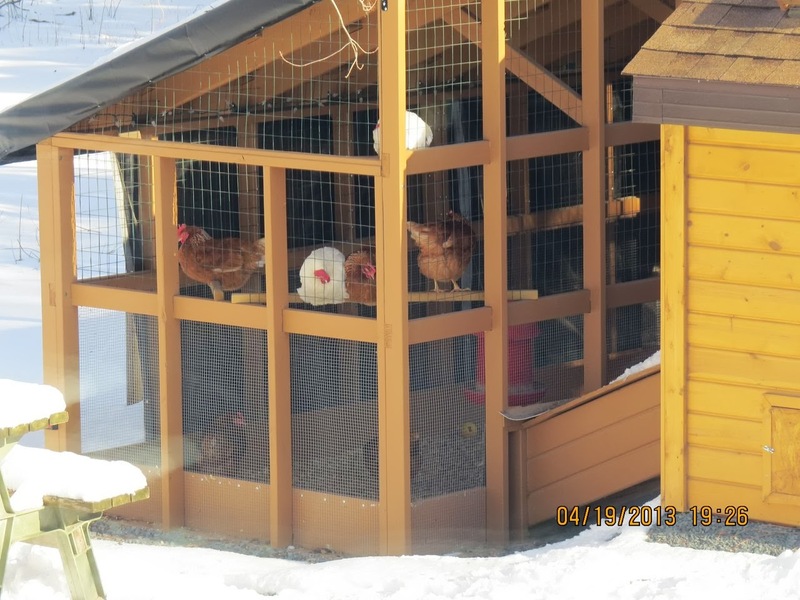 I now have the need to build some more (chicken coops) — may have to move back to the country now that ‘retirement’ has arrived. 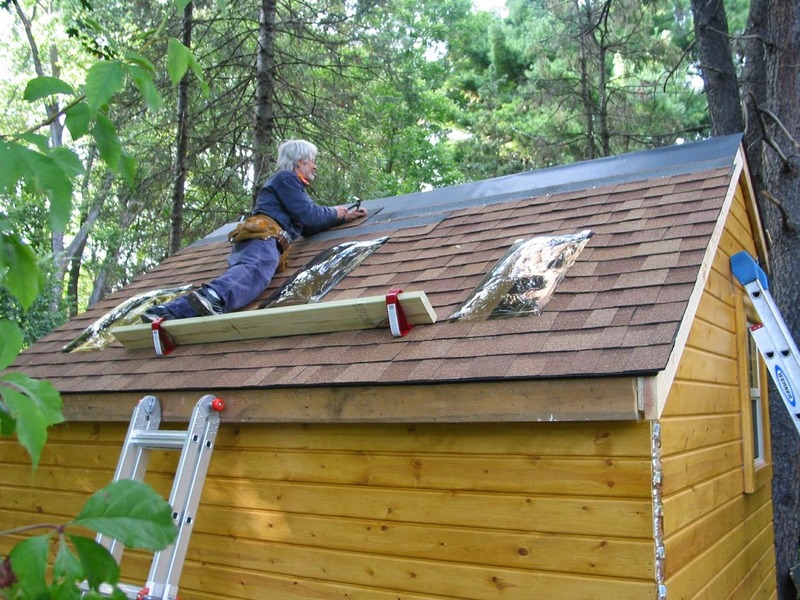 Cool Coops: Solar Powered and Full of Gadgets! Chickens like all living creatures are biochemical electrical experiments every moment of everyday — where genetic expression is manifest contingent on interaction with the environment. So how important is the cell sustaining food provided? The girls are provided organic, non-GMO, and soy-free food grade or feed grade screenings. I have found commercial feed rancid and containing soy in a non-soy labeled bag which the girls would not eat until I mixed with the mash below. No more commercial feed for them. Since we reside in a town where the water is chlorinated and fluoridated the water provided is double filtered and distilled with pro and prebiotics added. The lay rate is 90 % within a week of onset. And have had birds go 3 years before their first molt. Can a chicken ‘burn-out’? A chicken is going to do what a chicken is going to do – given their world. They are also provided daily sprouted then fermented – wheat, rye, barley, oats and lentils (or mung) along with greens from the summer garden which are available generally until December. At which time the sprouted fermented items listed above are provided twice per day – about an ounce per bird. Baby chicks are provided a fermented mash at one week of age along with a dry mix. The meal worm colonies have been terminated for now – time permitting will resume. 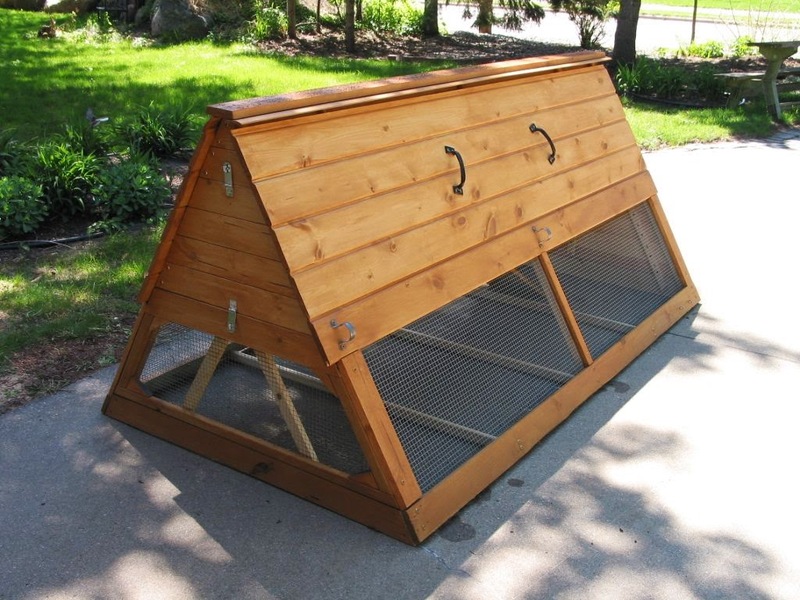 A really beautiful coop. You have so much knowledge. 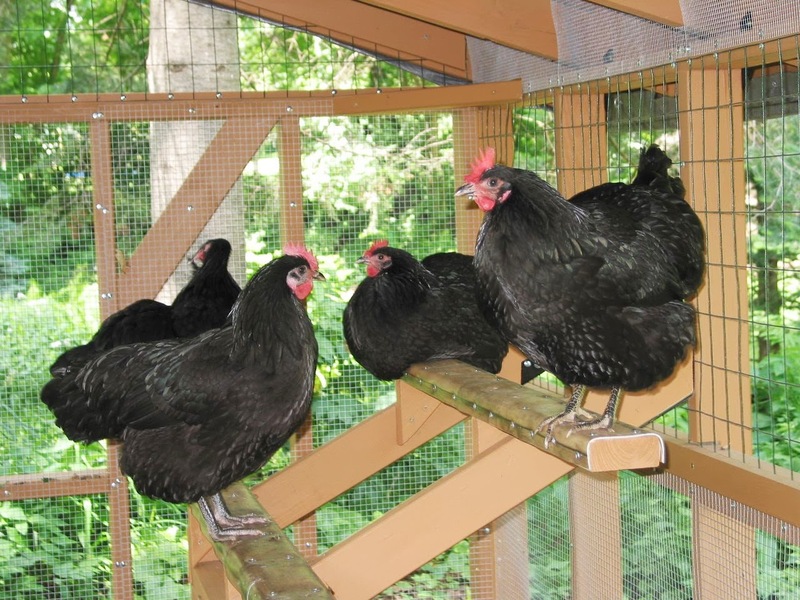 I’d love for you to write more – especially about your hen nutrition experiments. Thanks so much for sharing. You have very lucky hens! Wonderful Job! What is the material you used on top of the pen? Thanks for the link! I have a 6×10 pen with just a light poly tarp now and was looking for something more durable. Wow….my chickens are so jealous. I admire the beautiful coop and the fact you make your own feed. How did you come up with the feed mix? I would love to find a recipe and make my own too. Thanks for sharing all your pictures. The mixture was derived from much net research. The challenge is to meet nutritional requirements without soy, fish meal or crab meal – typical ingredients used in commercial feed. No additional synthetic fractionated isolated ‘vitamins’ are used. I also have several meal worm colonies going which helps with the protein requirements. I take a few of the girls out to help with weeding the garden where they find bugs and such – we also go ‘hunting’ on occasion in a wooded area where they scratch and dig for worms and bugs. They all are healthy and happy and very productive – even today when the temps where near 100 degrees they all gave us an egg. They also ate buckets of weeds and vegetable refuse from the garden. Any chance you’d like to share the plans. This is spectacular! 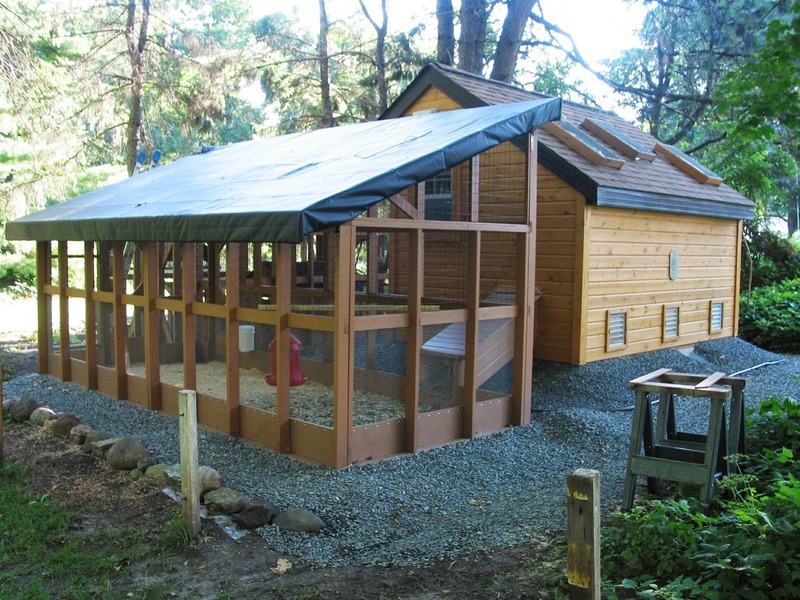 There is a local writer/publisher who contacted me inquiring about featuring the coop in her next book – The Ultimate Chicken Coop Book. She intends to provide the plans along with materials list. She will be doing this for the 10 coops featured in the book. She indicated the book would be out next February. I haven’t heard from her for awhile so – not up on any details. If you click on the – link – just the the right of the last picture above – you will see more detailed pictures of the progressive stages of construction. It is really quite basic. The 16 o.c. would not be necessary – I figured as long as I was doing it I may as well make a fortress. I am so totally jealous! As I understand so are several flocks in the neighborhood. Wow. What a great coop! I am intrigued by the nest boxes. What are they made from? 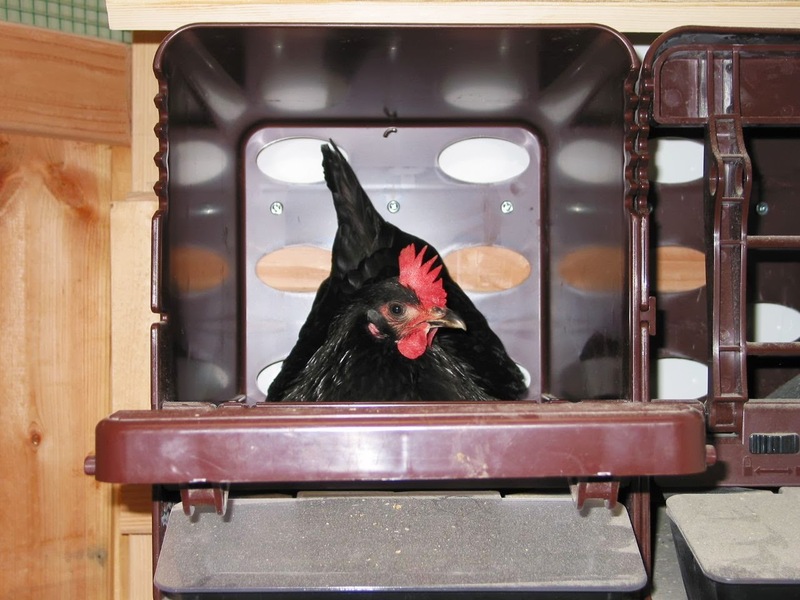 The nest boxes were acquired from Premier1supplies.com. They are plastic – easy to clean and the roll-out feature works. I have had some problem with a few broken perches which were quickly replaced by Premier 1. I could live there with the chickens! Yes and the girls would keep you warm on cold nights – they like to cuddle when I joins them on the roost. This is SPAM. Pure and simple.